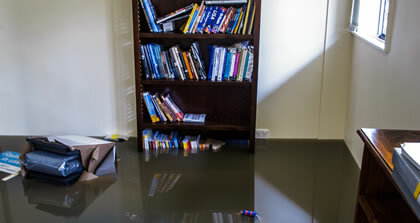 Water and Flood Damage Cleanup - Whether it’s a broken pipe, leaky faucet or a broken down appliance, we can resolve all water and flood damage issues harnessing the latest technology and certified expertise. 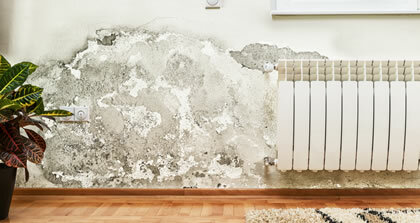 We’re considered the local leader among water damage restoration companies. 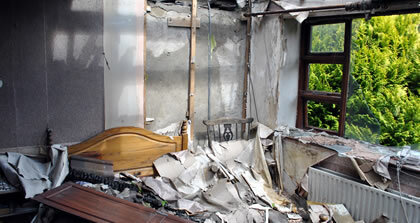 Smoke and Fire Damage Restoration Services - Call us for professional restoration of your place after any kind of fire. Our dependable and experienced team makes sure that all your repair and restoration needs are met in due time and the billing is done directly to your insurance company. Black Mold Removal and Sewage Cleanup - We specialize black mold removal using precise communication for standout mold removal results. 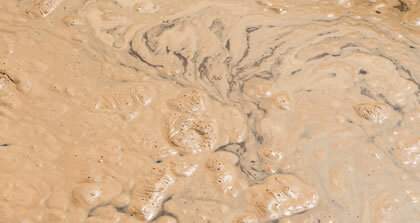 We are trusted as one of the top local sewage cleanup companies. Since 1923, Malkin Cleaners is the premiere local specialist for all flood damage restoration, cleanup and repair services as well as fire damage restoration. As one of the leading local water and fire damage restoration companies, we specialize in ensuring homes and businesses are safe after a water intrusion or fire event. We’re also committed to offering leading furnace and duct cleaning, along with additional expertise in carpet cleaning, sewage cleanup and mold removal. It’s the service selection expected of an IICRC-certified team.